‘Ghostbusters’ Just Became A Whole Lot Bigger! 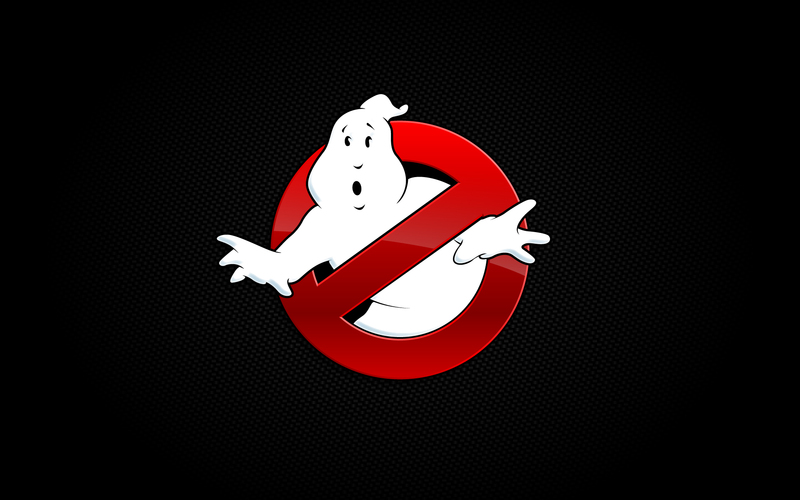 Sony Pictures is basically putting everything behind their revived ‘Ghostbusters‘ project. We all know that Paul Feig (‘Freaks and Geeks‘, ‘Bridesmaids‘) is making ‘Ghostbusters III‘ with an all female cast including Kristen Wiig, Melissa McCarthy, Kate McKinnon, and Leslie Jones. But now it seems that Sony has much bigger plans for ‘Ghostbusters‘. What does that mean exactly? Well, Ivan Reitman and Dan Aykroyd (the original brain children behind the the original ‘Ghostbusters‘) will be developing more ‘Ghostbusters‘ projects including an all male ‘Ghostbusters‘ film. In fact, Reitman has already started reaching out to talent for the project. So yes, in addition to the all-female ‘Ghostbusters‘ film coming up, there will be another revamp with a male cast. Joe and Anthony Russo (the guys who made ‘Captain America: The Winter Soldier‘) are being courted to produce and direct the project. Drew Pearce (‘Iron Man 3‘) will write the screenplay. 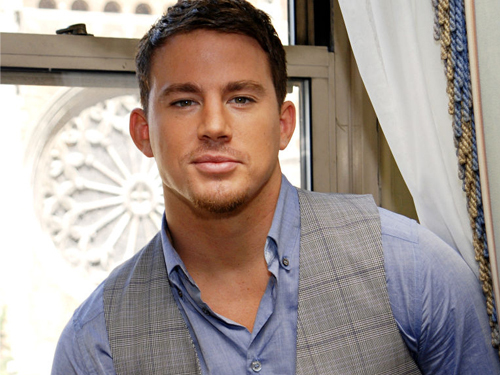 Then the big news is that Channing Tatum will produce the project as well with a potential starring role. Please God, make Channing Tatum a Ghostbuster. That would be awesome. Throw Jonah Hill in there too. We are also hearing the there will be television projects and new merchandising of the’Ghostbusters‘ brand to come. I expect over the next three years that the market will become saturated with all things ‘Ghostbusters‘. This entry was posted on Monday, March 9th, 2015 at 5:11 pm	and is filed under Film, News. You can follow any responses to this entry through the RSS 2.0 feed. You can skip to the end and leave a response. Pinging is currently not allowed. Someone stole the Stay Puft Marshmallow Man out of my dorm room at KU…. I’ve never been the same since. « Woody Allen Has Begun To Cast His Next Film!